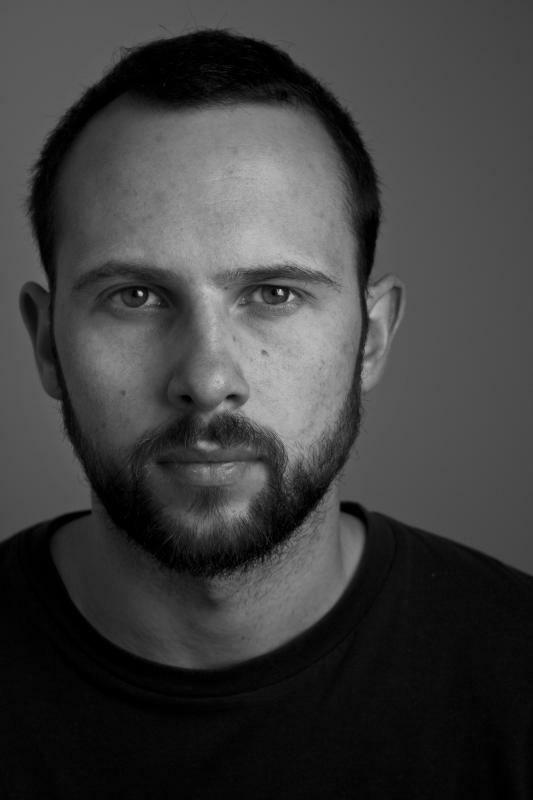 Mark Calvert Northern stage "Springboard"
Movement: Struan Leslie, RSC "Days of Significance"- (two day intensive). Physical Theatre: Frantic Assembly. Stage combat: Paul Benzing. Singing: Jim Kitson. Phonetics and dialects: Gary Owston. Voice and speech: Rachel Nicholson. Shakespeare: Jacquie Crago/ Fiona Milward/ Lewis Hancock. Projection/Site specific performance: 1623 Shakespeare.